Lycopodium in general as a lack of self-confidence in athletic or academic performance; anxiety of performance being adequate. 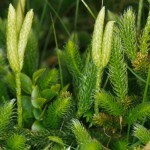 Digestive upsets with distention of abdomen, bloated and gassy feeling are very common with lycopodium. Diarrhea from cold drinks, fright, excitement or anticipation. Hernia; painful hemorrhoids that can bleed. Worse with issues on the right side of body. Symptoms will often go from right to left. Worse on morning on waking or with not eating. Better in evening and with open air. 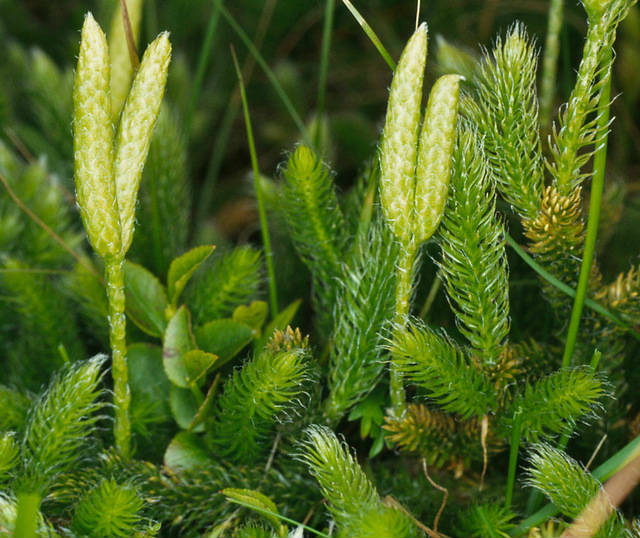 This is a plant remedy made from a club moss. 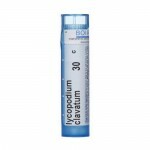 It has been used medicinally since the Middle Ages. Since the roots of this plant are similar to a wolf’s foot, it has been traditionally named “wolf’s claw”. 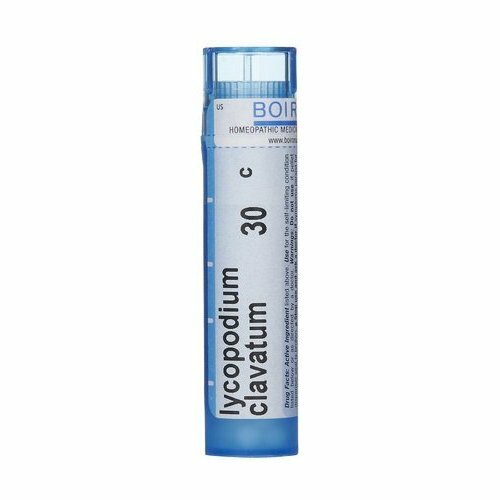 It is one of the main remedies used in homeopathic medicine and is especially suited to males.